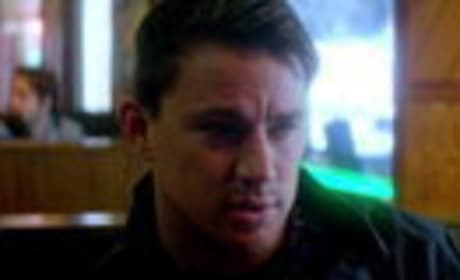 Haywire: First Five Minutes of Movie! We've got the first five minutes of Steven Soderbergh's latest picture, Haywire. Haywire stars Gina Carano as a spy who is double crossed and must find who's responsible while trying to stay alive. 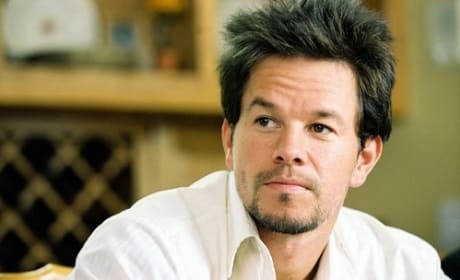 Mark Wahlberg is back onscreen in Contraband and we look back at the best of Wahlberg's career. From Three Kings to The Italian Job, what are the Top 10 Mark Wahlberg movies? Resident Evil: Retribution is coming to theaters September 14 and now we have an official synopsis. Milla Jovovich is back in the film series that made her a star. The home video highlights this week include an Oscar favorite in Moneyball and an action thriller with Killer Elite. 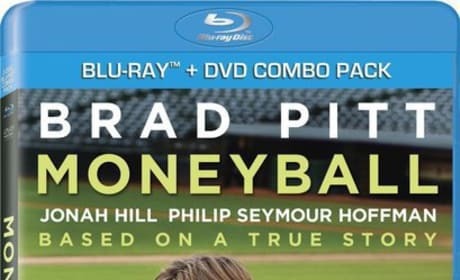 Brad Pitt and Jonah Hill star in Moneyball, the true story of Billy Beane and the Oakland A's. 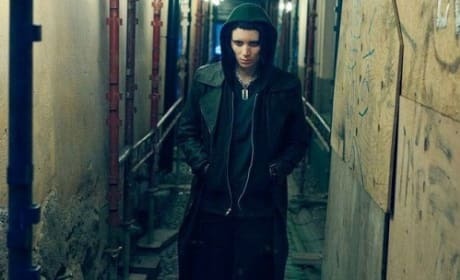 The sequel to The Girl with the Dragon Tattoo will be moving forward, with or without director David Fincher. The Girl Who Played with Fire will start shooting at the end of the year in Sweden. Three new stills have debuted from The Perks of Being a Wallflower. Perks of Being a Wallflower is the first major film Emma Watson has starred in since Harry Potter and the Deathly Hallows Part 2. 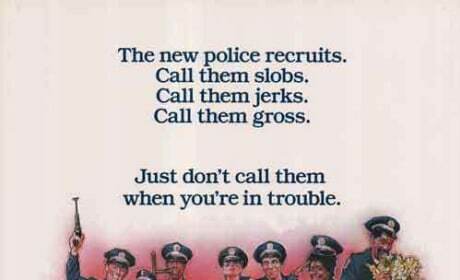 A Police Academy remake really does seem to be on the way. A director has been hired for the project. The Hunger Games nation is ready to celebrate as Lionsgate announced the date for pre-sale ticket ordering. Hunger Games lands in theaters March 23 and fans can get their tickets on February 22. 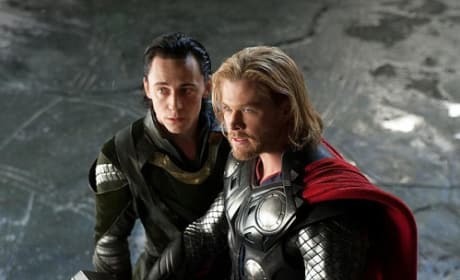 Thor 2 is on schedule for its 2012 release as the man who plays Loki, Thor's brother, has said filming will begin this summer. Thor 2 will commence filming this summer in London. The Hunger Games star Jennifer Lawrence has been asked to present the nominees for the 84th Academy Awards. Lawrence, soon to be seen in the upcoming Hunger Games, was nominated in 2011 for Winter's Bone. 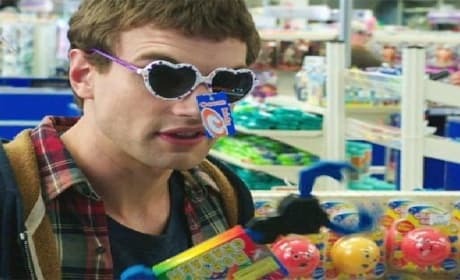 The latest clip from the teens with super powers movie Chronicle has debuted. In the new Chronicle clip, three teens find something extraordinary. The Girl in Progress trailer has premiered, starring Eva Mendes. The actress stars in Girl in Progress as a single mom trying to make it while raising her teenage daughter.